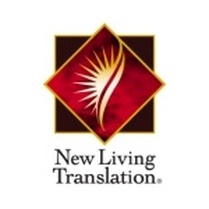 Translation: The New Living Translation is one of the most readable versions available today. It is published by Tyndale. Narrator: Todd Busteed has been involved in the Chronicles of Narnia and Adventures in Odyssey and Moody radio. He currently teaches at Wheaton college.